County’s ‘Goal-den’ boy Matty Warburton has been named January’s Player of the Month for the National League North. 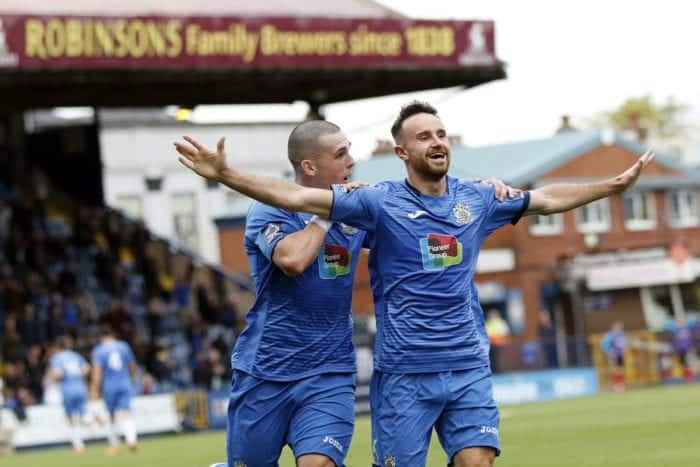 County’s Number 10 has been in outstanding form this season, culminating in an incredible spell last month when he became the first player since the legendary Jack Connor more than 60 years ago to score three hat tricks in a season. Matty, 26, said: “I’d like to accept this award on behalf of all of my team mates at County. It’s been an incredible team effort to win ten games in a row and storm from the bottom half of the table up to second spot in the space of just six weeks. “Obviously the goal scorers will always grab the headlines, but we’ve had so many clean sheets in recent weeks, it’s been unbelievable. It’s great to have this kind of recognition and it’s a nice reward for the massive effort that the lads have put in. 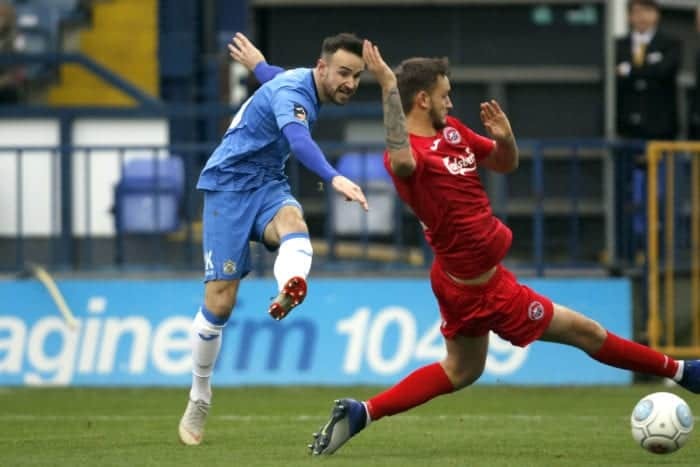 Matty joined County from Curzon Ashton in the summer of 2017, after scoring 13 goals in just 16 games for the Tameside outfit. He’s also played for Maine Road and Salford City since spending his formative years in the youth ranks at Edgeley Park. He’s scored 22 goals this season to add to the 21 he scored last season. 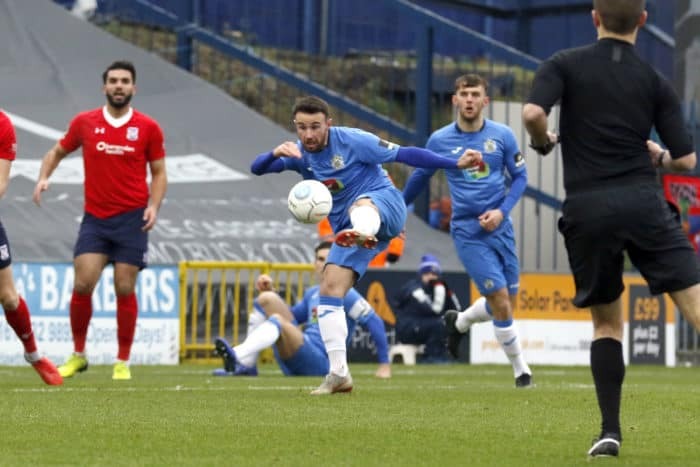 He hit no fewer than nine goals during January 2019, including successive hat tricks against Truro City in the FA Trophy and York City in the league. Matty’s award follows on from Jim Gannon winning the Manager of the Month prize for December. Congratulations, Matty, from everyone at Stockport County FC!